Making The Switch To Windows 10? The latest version of Microsoft’s operating system, Windows 10, comes with an array of refinements and advancements that are sure to make working on your PC or Windows Phone easier and more efficient. Claiming to be "the most personal Windows yet", the new features and improvements include the return of the Start Menu, Task View, Windowed mode applications, Virtual Desktops, and many more. But is it all good and rosy? Let us explore this and help you decide if you should upgrade to the new Windows 10. 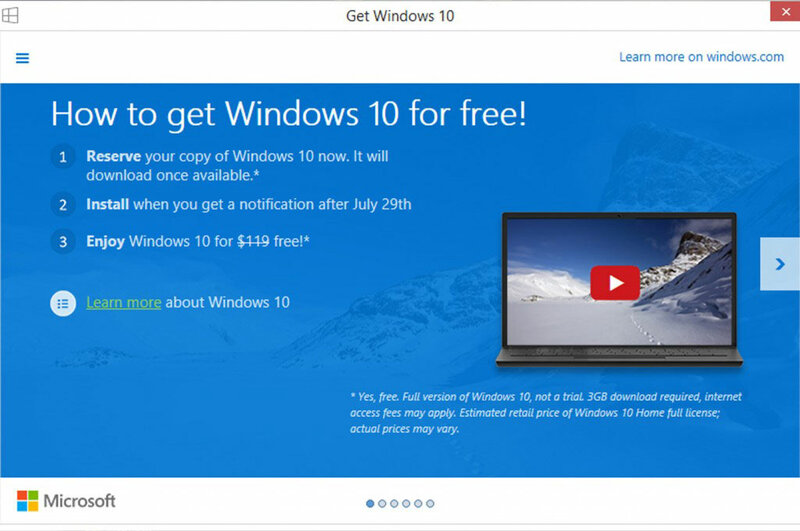 Will you have to pay for Windows 10? For those who are using Windows 7 and Windows 8.1 now, Microsoft is giving you the chance to reserve a free upgrade offer. By now, you should have received a Windows update for this generous offer, and those who have reserved a spot can download the Windows 10 OS from 29 July 2015 onwards, over a 1-year period. 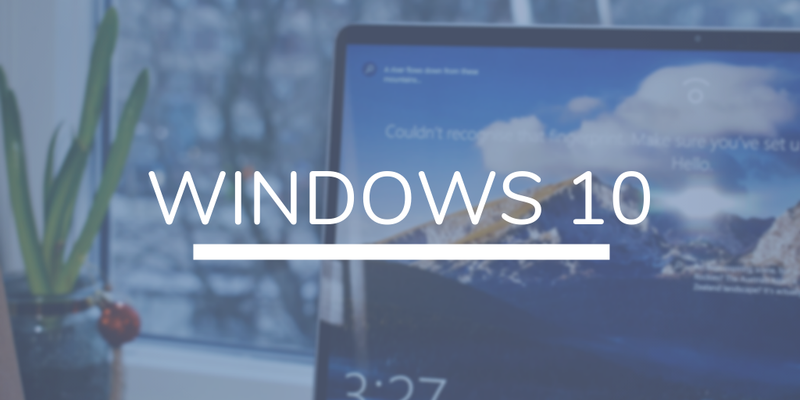 We still do not know how the subsequent pricing will work for the new Windows 10 OS but for now, it's certainly tempting to make the switch since it comes free. Does the new operating system from Microsoft make life better? Following its success on mobile devices that use Windows 8.1, Cortana, a virtual assistant software has been incorporated in the Windows 10 OS. This intelligent search and personal assistant is touted as a key feature of Microsoft's planned "makeover" for future Windows and Windows Phone operating systems. Your life can be made easier as Cortana helps you to surf websites better and search for apps and files on your computer fast. What's more, you can even talk to your device now and Cortana will know what you mean! What we also love is that the Start Menu and Windowed mode is making a comeback in Windows 10 so these two features can effectively destroy the major things we hate about Windows 8. Can Windows 10 offer you a "fresh start"? Although this operating system does not feature the biggest improvements from one previous OS version to the next, the tweaks that have been made to the Recovery and Storage functionality deserve a thumbs-up. Reset and Refresh functionalities have been revamped to work without needing a recovery image, something that greatly reduces the amount of resources needed on the operating system. Other advantages for the user include preventing hardware creators from contaminating the restore partition with additional applications. This makes it much easier to start anew with a clean installation if the user decides so. Does the operating system integrate well with the wider Windows ecosystem? With Windows 10, users can be able to cross over platforms easily, meaning that as long as they are using Microsoft’s range of products, switching from one device to another is going to be more seamless than ever before. Should you wait for the Windows 10 bugs to be fixed? According to Microsoft, Windows 10 is their final version of Windows operating system. As it has always happened, many users are right to exercise caution before upgrading to it. It makes perfect sense to wait until all the bugs have been fixed. 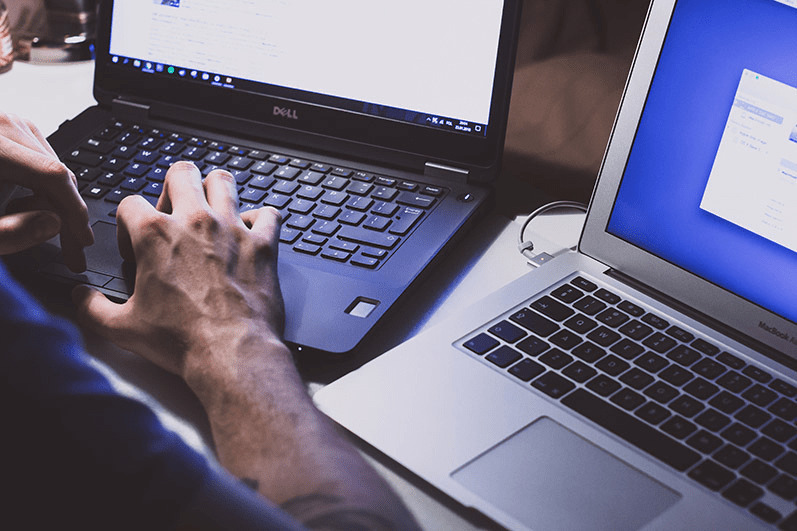 As an end user, you need to seriously consider how these improvements and changes are likely to affect the way you work on your PCs, laptops or smartphones. For now, it seems like the pros outweigh the cons so upgrading to Windows 10 looks like a wise move. Will you make the switch to Windows 10? Do share with us at Ntiva!